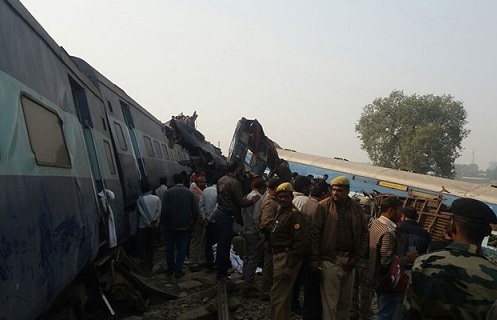 Three persons have been arrested for the blast that caused derailment of Indore-Patna Express near Kanpur. Moti Paswan, the main accused, is in police custody. Two others--Umashankar Prasad and Mukesh Yadav, have also been arrested. Around 150 persons were killed in the incident that had occurred near Kanpur. The accused have confessed that they were paid to plant the explosives on the track. The gang was funded by ISI and money had come from Dubai, suspect investigators. The terror attack was earlier believed to be a mishap, appears to be an ISI conspiracy, say reports. Paswan and his gang was paid money to engineer the blast. Some suspects have been arrested from Nepal also while co-conspirators have been picked up from Delhi as well. ISI links of the arrested suspects are being investigated, said sources. SP Jitendra Rana said that during interrogation, Paswan confessed that he had planned the derailment. 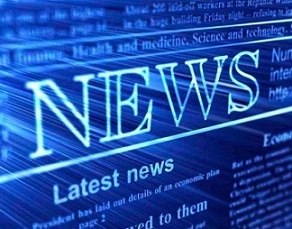 The central investigative agencies have been informed about the arrests. 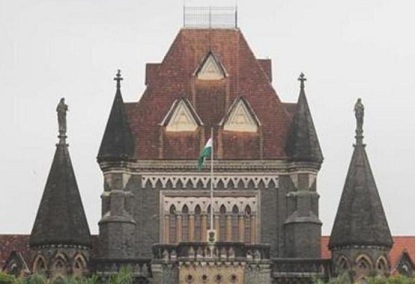 The Bombay High Court has granted bail to three persons accused of murdering a Muslim youth. The court granted them bail, observing that the victim's fault was that he belonged to another religion. Judge Mridula Bhatkar stated that the accused had no previous criminal record and they had no other reason to kill Mohsin Sheikh, but were provoked in the name of religion. "I consider this factor in favour of the applicants/accused. More-over, the applicants/accused do not have any criminal record and it appears that in the name of the religion, they were provoked and have committed the murder", the judge observed. Mohsin Sheikh, a techie, was lynched in Pune in Maharashtra. Hindu Rashtra Sena (HRS) radicals were suspected to be involved in the murder. 21 persons including HRS chief were later arrested for the killing. Mohsin was attacked when he was going towards home after offering prayesr at a mosque on June 2, 2014. His friend Riyaz Ahmed Mubarak was with him when HRS cadre attacked the duo. While granting bail to the three--Vijay Rajendra Gambhire, Ganesh alias Ranjeet Shankar Yadav and Ajay Dilip Lalge, justice Bhatkar noted that the accused had attended a meeting “prior to the incident of assault. The applicants/accused otherwise had no other motive such as any personal enmity against the innocent deceased Mohsin", reports Indian Express.